After a nearly two-thousand-year interlude, and just as Christian Europe was in the throes of the great Witch Hunt and what historians have referred to as “The Age of the Demoniac,” accounts of spirit possession began to proliferate in the Jewish world. 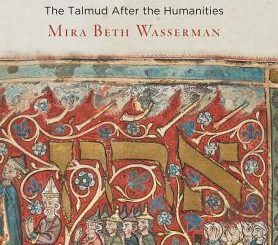 Concentrated at first in the Near East but spreading rapidly westward, spirit possession, both benevolent and malevolent, emerged as perhaps the most characteristic form of religiosity in early modern Jewish society. Adopting a comparative historical approach, J. H. Chajes uncovers this strain of Jewish belief to which scant attention has been paid. 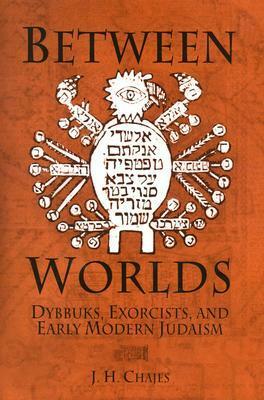 Informed by recent research in historical anthropology, Between Worlds provides fascinating descriptions of the cases of possession as well as analysis of the magical techniques deployed by rabbinic exorcists to expel the ghostly intruders. Seeking to understand the phenomenon of spirit possession in its full complexity, Chajes delves into its ideational framework—chiefly the doctrine of reincarnation—while exploring its relation to contemporary Christian and Islamic analogues. 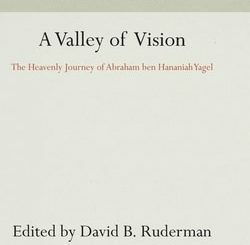 Regarding spirit possession as a form of religious expression open to—and even dominated by—women, Chajes initiates a major reassessment of women in the history of Jewish mysticism. In a concluding section he examines the reception history of the great Hebrew accounts of spirit possession, focusing on the deployment of these “ghost stories” in the battle against incipient skepticism in the turbulent Jewish community of seventeenth-century Amsterdam. 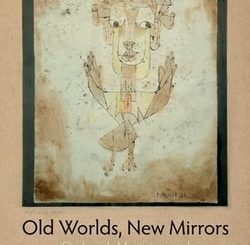 Exploring a phenomenon that bridged learned and ignorant, rich and poor, men and women, Jews and Gentiles, Between Worlds maps for the first time a prominent feature of the early modern Jewish religious landscape, as quotidian as it was portentous: the nexus of the living and the dead.